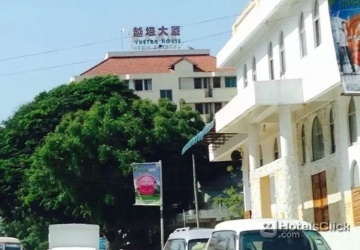 New Yuetan Hotel is a popular choice amongst travelers in Dar Es Salaam, whether exploring or just passing through. Offering a variety of facilities and services, the property provides all you need for a good night's sleep. 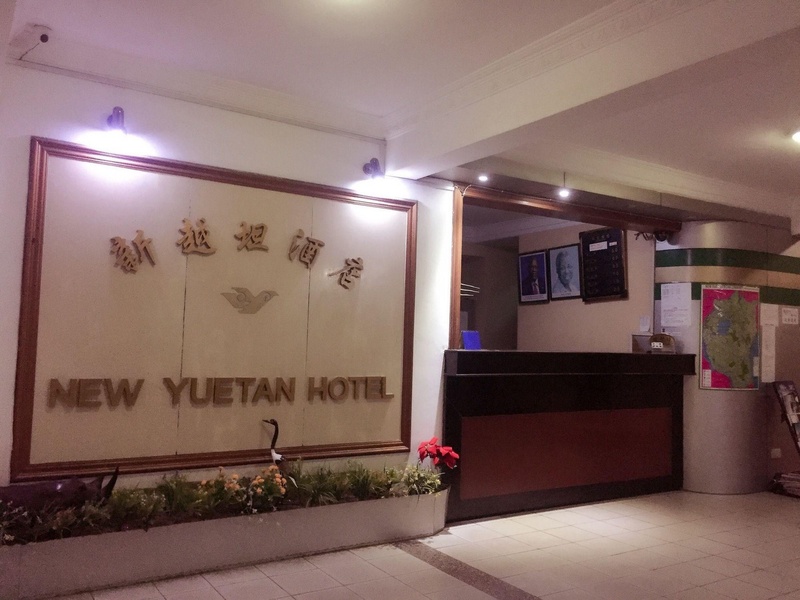 Service-minded staff will welcome and guide you at New Yuetan Hotel. 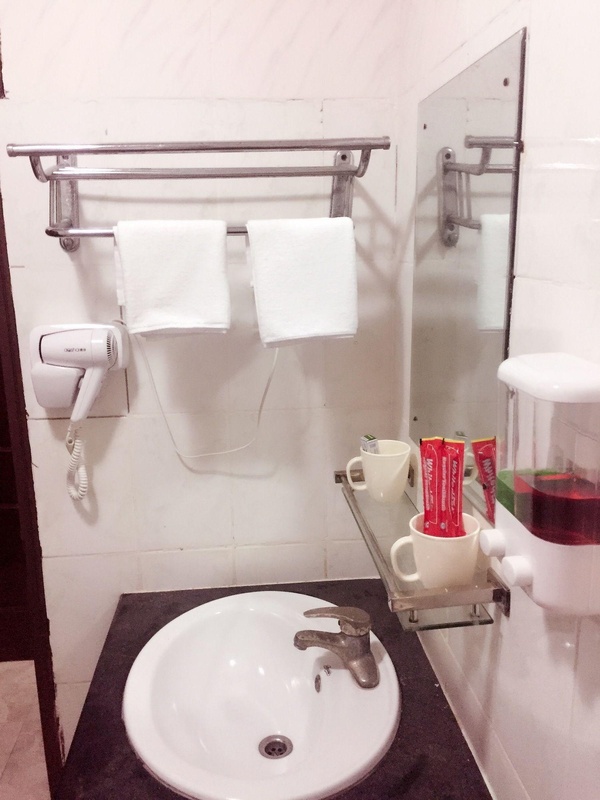 All rooms are designed and decorated to make guests feel right at home, and some rooms come with carpeting, cleaning products, clothes rack, dressing room, linens. The property offers various recreational opportunities. Discover all Dar Es Salaam has to offer by making New Yuetan Hotel your base.